Redesigned from the ground up for 2019, the FX Cruiser HO offers a premium blend of luxury and technology. 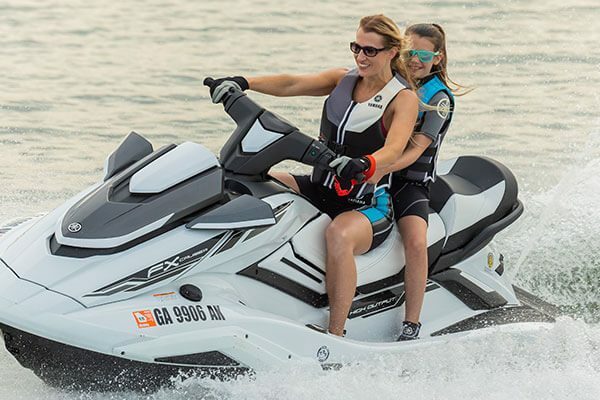 With a reliable 1.8-litre High Output Yamaha marine engine and RiDETM by Yamaha, this machine offers an unmatched driving experience along with all the features and amenities you need for all-day cruising comfort. 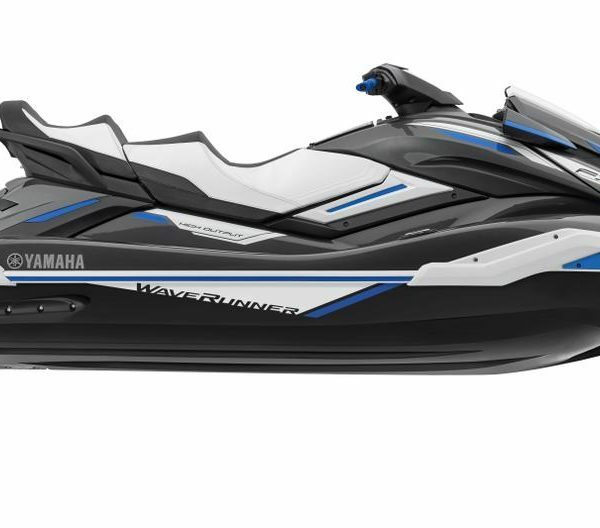 The FX Cruiser HO is powered by Yamaha’s 1812cc, high output engine which is the largest displacement engine in the PWC industry. 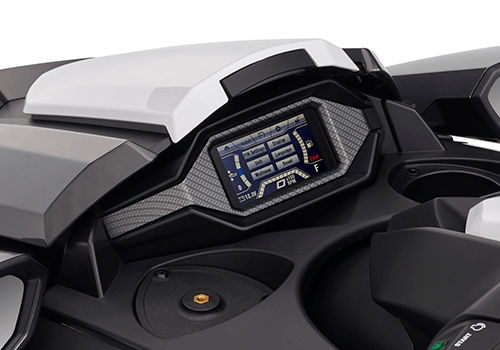 This new generation of power balances high performance, economy, environmental awareness and the reliability Yamaha is famous for. NanoXcel Yamaha’s lightweight hull and deck are engineered on a molecular level using nontecnology, a process that buils up thousands of tiny layers of NanoXcel materail. 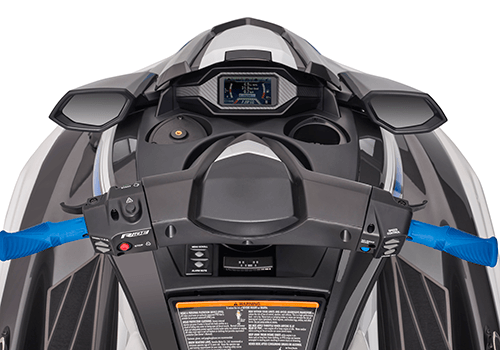 The results is a hull that’s not only incredibly strong, but also exceptionally light, comtributing to the impressive power to weight ratio, igle ride and industry-leading fuel economy. All New Three-person Cruiser® seat: Now roomier and more comfortable than ever, the first true three-person Cruiser seat features the industyr’s only theater-style seating, offering spaciousness and a thrilling view for everyone on board.